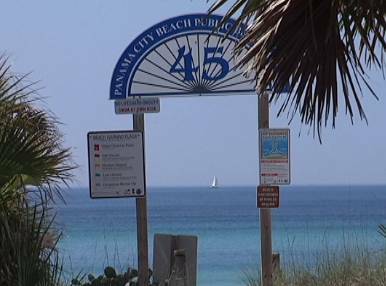 If you are staying at one of our beautiful Panama City Beach Resorts, we can meet you either at the water line right in front of your building OR at the closest Panama City Beach Public Beach Access to your building. See below for a list of buildings (East to West) and their public beach accesses! We also offer inshore and offshore fishing charters with some of our awesome area fishing charter captains! Our captains will provide all the gear, bait, licenses, and knowledge… you catch the fish! Call or email us today to schedule your trip.